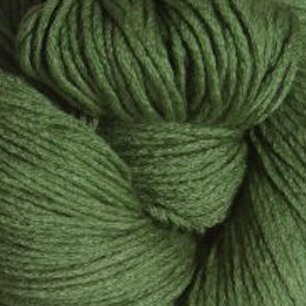 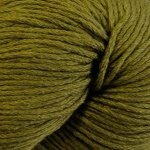 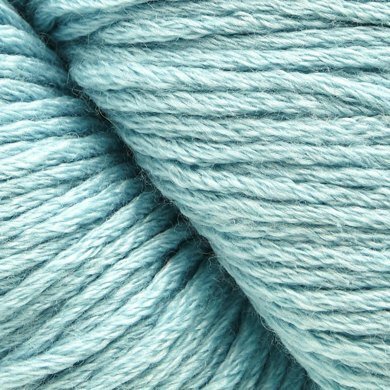 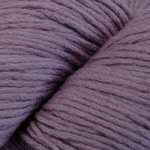 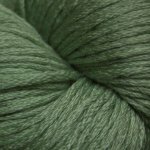 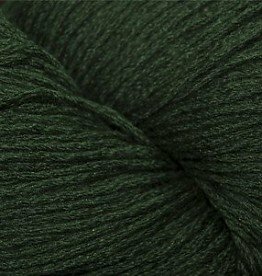 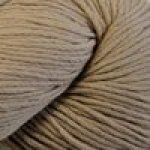 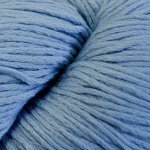 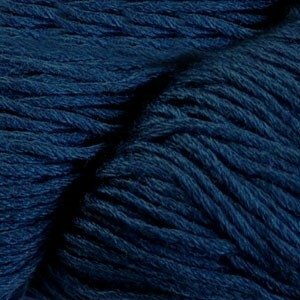 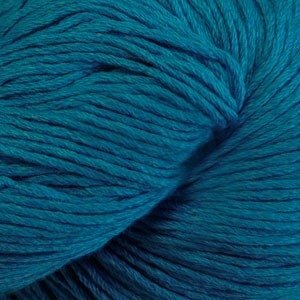 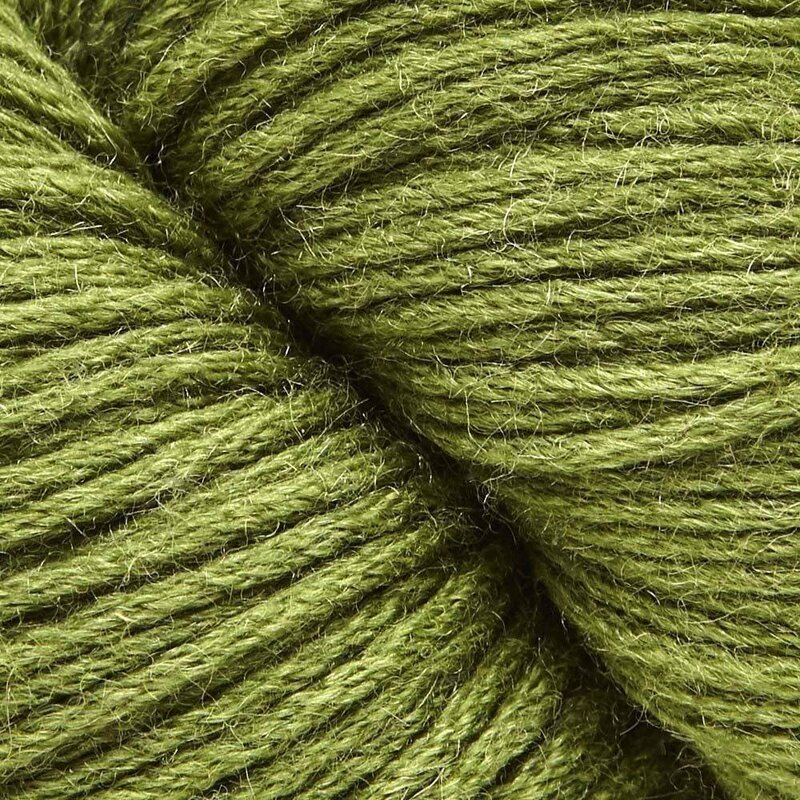 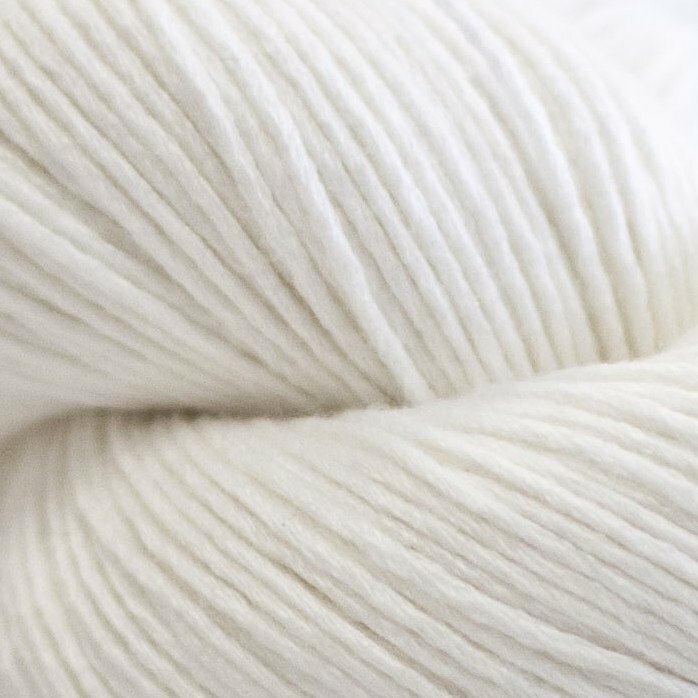 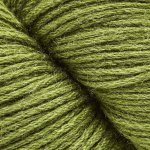 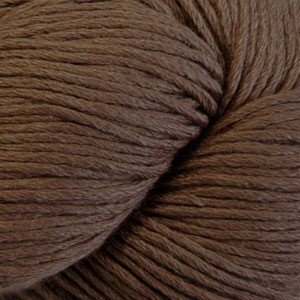 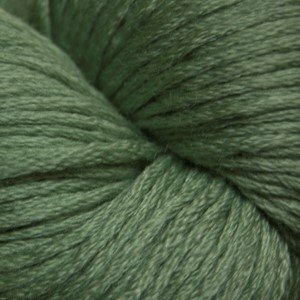 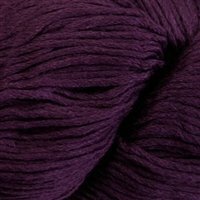 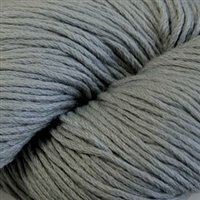 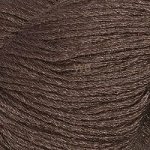 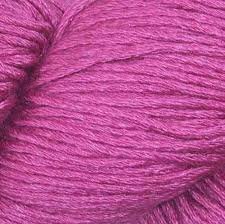 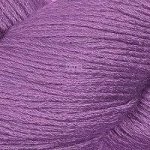 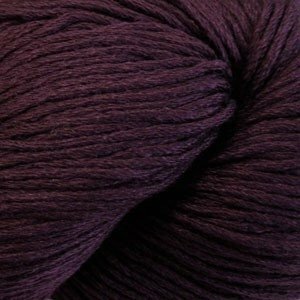 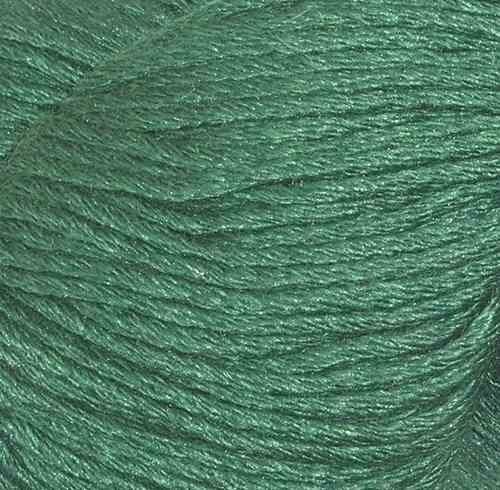 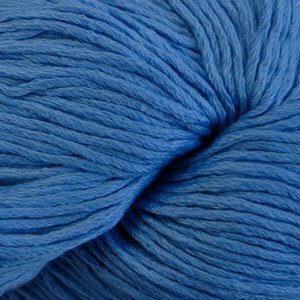 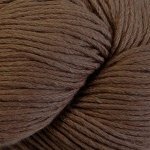 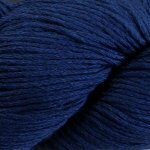 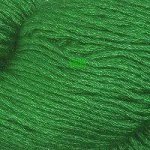 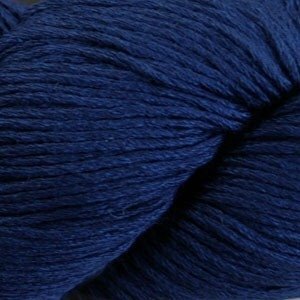 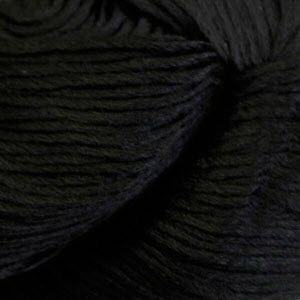 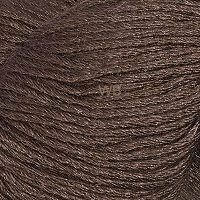 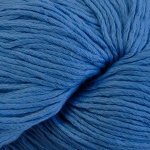 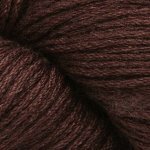 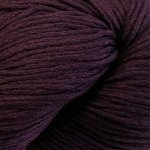 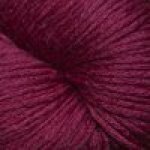 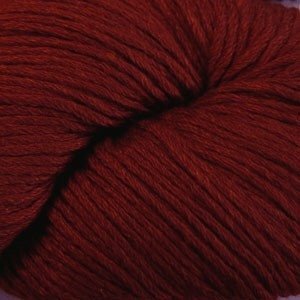 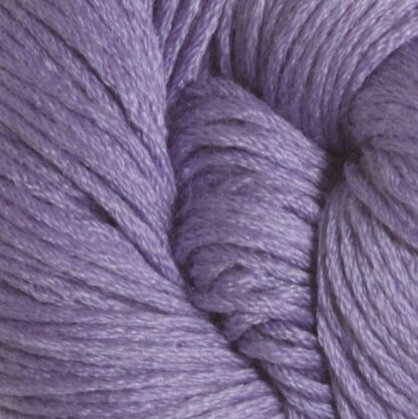 Venezia Worsted is a luxurious blend of merino wool and silk. 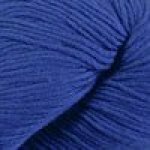 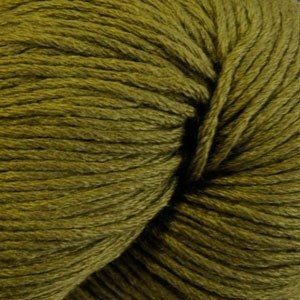 Venezia Worsted will work up beautifully in patterns calling for a worsted weight yarn like sweaters, scarves and hats. 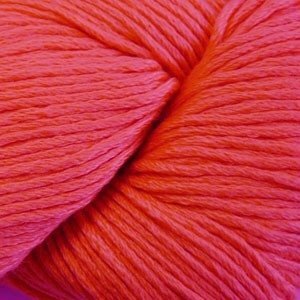 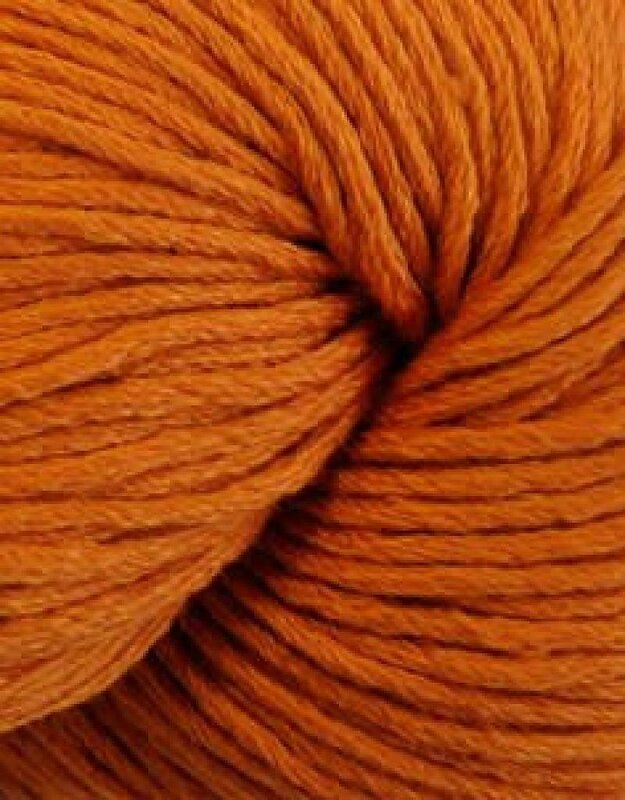 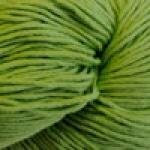 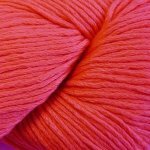 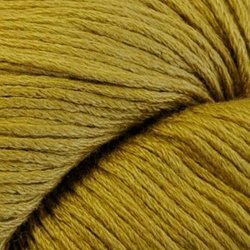 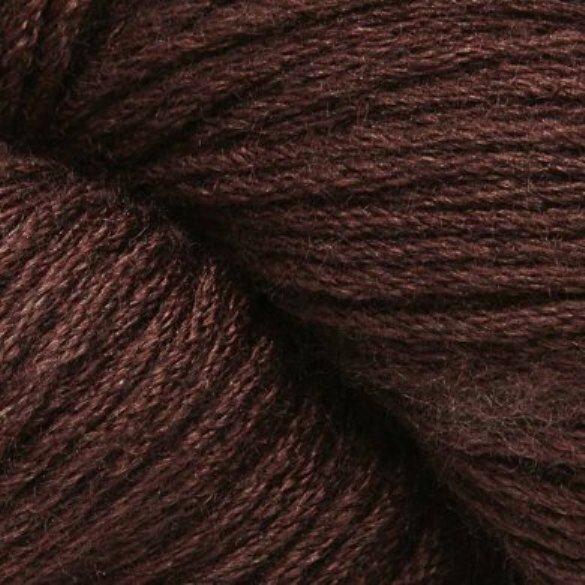 This is definitely a next-to-the-skin yarn! The silk adds a subtle sheen and with an assortment of beautiful colors to choose from, it's sure to be a favorite.